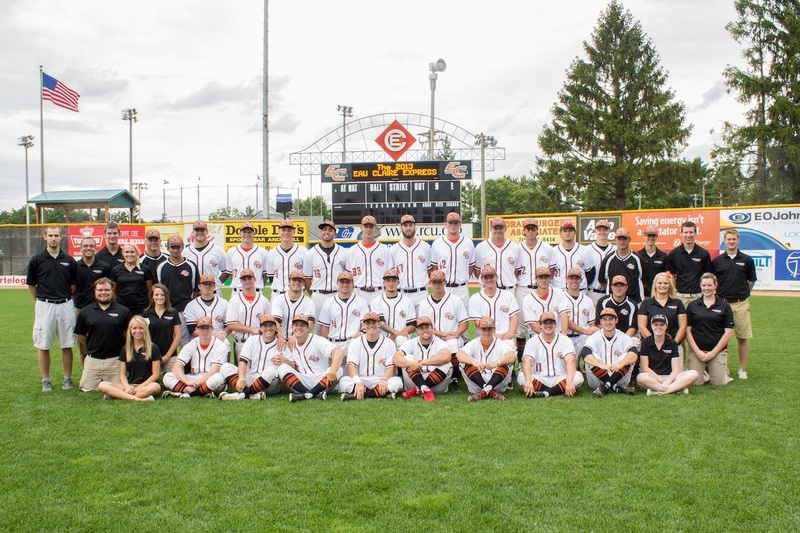 Don’t miss any of the Northwoods League action this season with a season ticket package! Come to every game yourself, give to family or entertain clients. The opportunities are endless! Benefits of being an Express season ticket holder are listed below. *General Admission season tickets are now dated. **Tickets include unlimited food (excluding fried foods) and fountain soda products beginning when gates open and continuing through the end of the 5th inning. Each ticket also includes four tickets good for domestic tap beers that can be used anytime throughout the game. To order your season ticket package, you can fill out and submit the form below or contact a ticket sales representative at the Express office by calling 715-839-7788. If you choose to fil out the form, a ticket sales representative will be contacting you upon receipt of your order to coordinate payment and delivery of the ticket package.